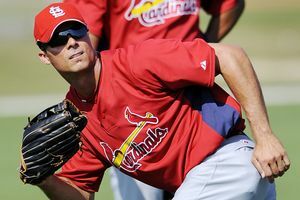 Rick Ankiel is retiring after finishing one of the most unusual careers in baseball history. What does our reaction to Rick Ankiel tell us about our real thoughts about performance enhancing drugs? A lot. That is the main topic for today’s episode of The Sully Baseball Daily Podcast.